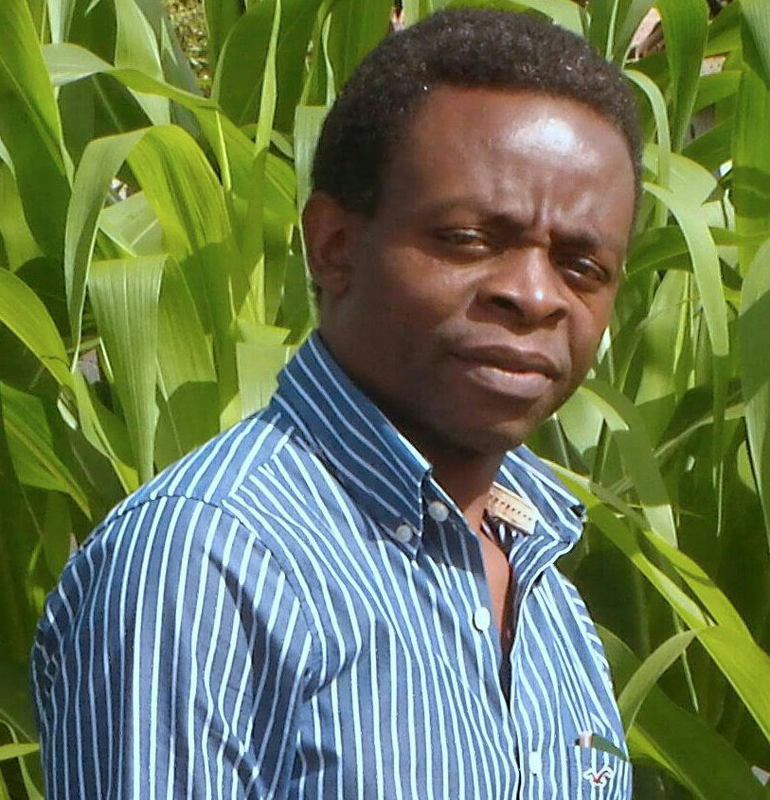 As a computer scientist, pastor and human rights activist, Elfas Mcloud Zadzagomo Shangwa’s passion is ensuring that every village girl in Africa connected to the internet. He believes that access to the internet will help girls to combat challenges that they face as a result of a lack of information. 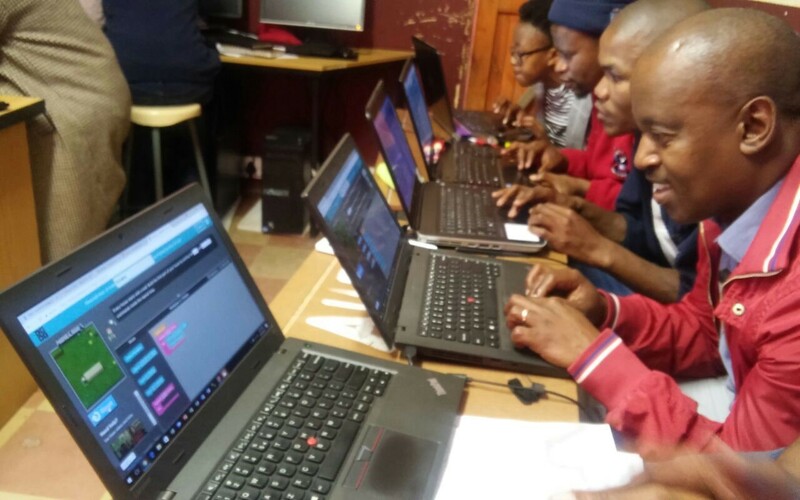 Elfas, who holds a diploma in Computer Science, currently heads up the ICT program at Step Ahead Primary School, where SchoolNet SA recently ran a YouthSpark workshop on basic coding skills. As a computer technician, who received training in IT in Zimbabwe and China, Elfas offered his services after his wife who is a teacher at Step Ahead noted that the school was losing learners to schools that offered computer training. Elfas was appointed to set up a computer lab and to design a digital learning programme. His first task was to set up a website and Facebook page for the school to raise its public profile. He then devised a plan to turn an empty room into a computer lab, equipped with forty computers that he sourced, installed and connected. Whilst the lab is now equipped and functional, technical trouble shooting, managing the school’s social media platforms, keeping records of equipment and maintaining the security of the school computer lab still keep Elfas very busy. In addition to maintaining the computer lab – Elfas ensures that the equipment is well used. Elfas teaches approximately four hundred learners between grades 4 to 9 computer skills lessons every week, using curriculum that includes some of the modules covered on the YouthSpark course, including the Hour of Code and Computational Thinking. He also hosts three or four classes of foundation phase learners per week who use the computers and watch videos in the lab. Elfas also assists up to fifty learners per day to use the computers to do research. This includes helping them to connect to the Wi-Fi, monitoring the websites they are visiting and helping to develop good searching skills. In 2017, Elfas attended the SchoolNet SA ICT in the Classroom conference held at Brescia House School. 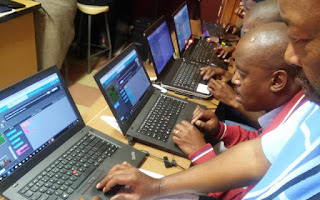 He says “after attending the SchoolNet conference I came back and started training thirty teachers on how to integrate ICTs into their teaching areas. This task was like climbing Mount Everest as twenty five teachers at school did not have any computers or typing skills”. LCom, an internet service provider based in Queenstown installed Wifi across the school, however this led to a challenge of additional traffic on the limited bandwidth when the school became a Cyber Zone. Fearing that the SchoolNet SA YouthSpark training which had been scheduled for the July school holidays would not have adequate bandwidth, Elfas pushed the service provider to come up with a better solution. This is now in place and the school not only provides internet access to the school community but is also able to support the school’s digital learning programme. 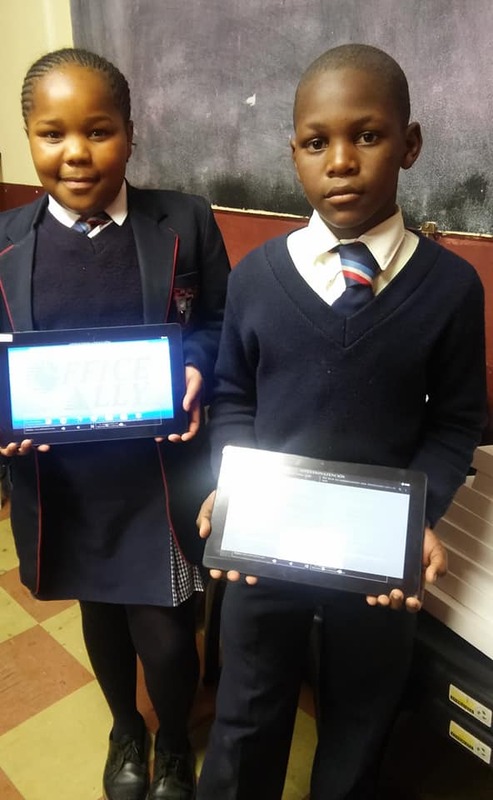 Whilst Elfas is happy to see Step Ahead Primary and the community it serves making effective use of digital tools, his dream remains to see each school connected and girl children connected to the digital world. 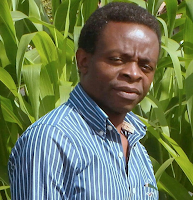 Elfas is the founder and chairperson of the New Hope Foundation Africa. 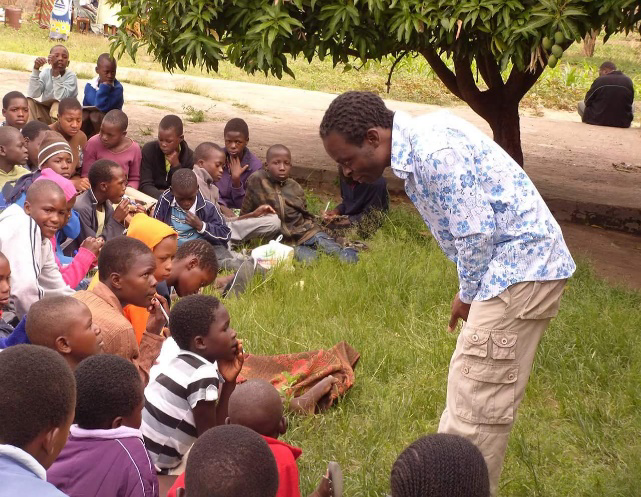 This organisation has physical offices in Zimbabwe and works across five other African countries with the objective of offereing hope to girl children in African villages. Elfas admits, “it’s a big vision, but I am a man on a mission”. 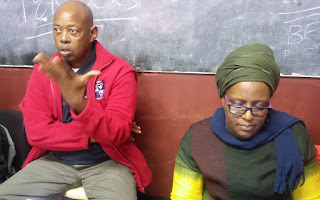 Having seen Elfas in action in terms of asking for a YouthSpark workshop for Step Ahead, ensuring its success and then planning for learners to also benefit, we have confidence that he will be able to make great strides towards his goal. "I want to see every child getting connected and being exposed to the digital world. This can help them to build their community economies and become major players in the governance of their countries. My goal is to source fishing materials and to teach them to fish to make Africa Great" says Elfas.